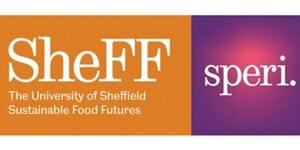 On the 14th November SPERI will welcome leading food charity researchers from Finland, Germany, Italy, the Netherlands, Slovenia, Spain and the UK to the University of Sheffield. An international panel event, organised by SPERI Research Fellow Hannah Lambie-Mumford, author of the new book Hungry Britain: the rise of food charity, will discuss the rise of charitable food initiatives across Europe and what it tells us about the adequacy of modern social protection and the future of welfare. Is there a hunger crisis in Europe? What does the rise of food charity across the continent signify? And how can we learn from each other? The panel event will involve opening contributions from visiting researchers followed by audience questions and discussion.